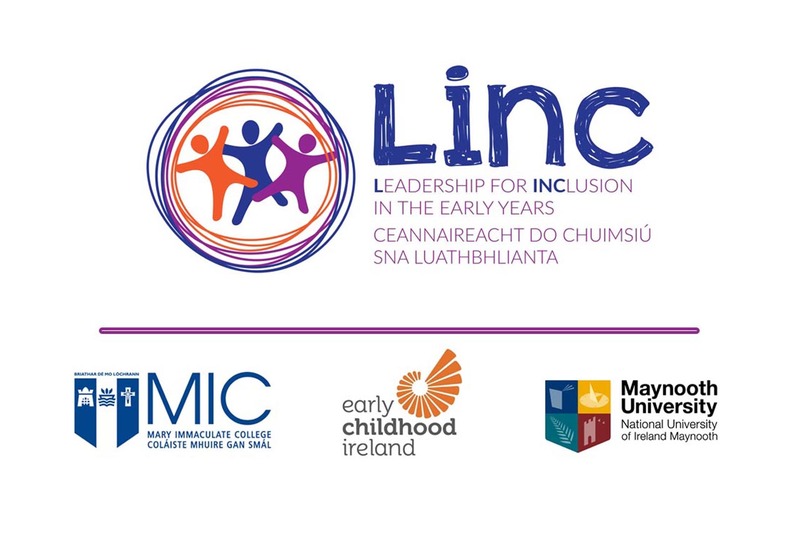 Leadership for Inclusion, LINC Programme | The Leadership for INClusion in the Early Years programme, LINC, is a Level 6 Special Purpose Award, which will enable Early Years' Educators to perform the role of Inclusion Coordinator within their setting in Ireland. LINC is now closed for applications for 2019/2020. We will be in touch with applicants in June 2019 with further details. 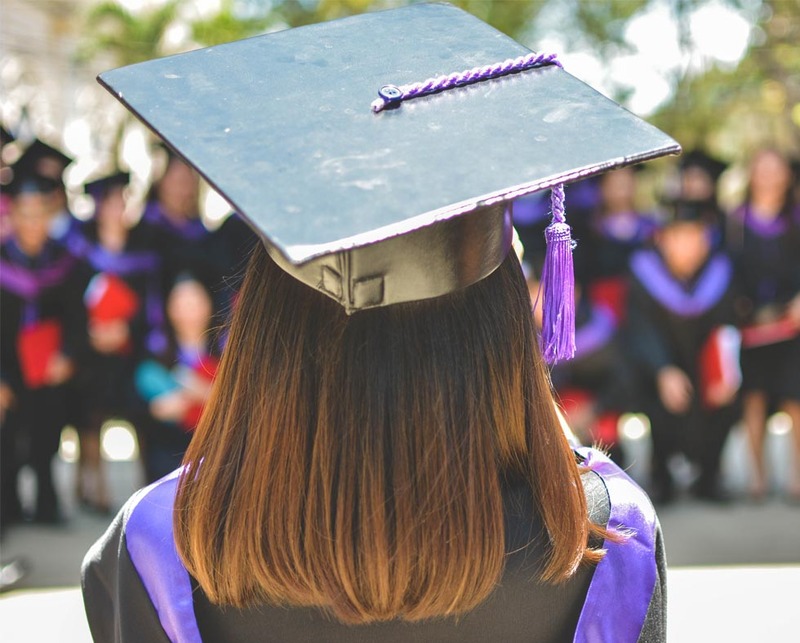 LINC is a free higher education blended-learning programme designed for workers within the Early Years sector, to promote the inclusion of children with additional needs. 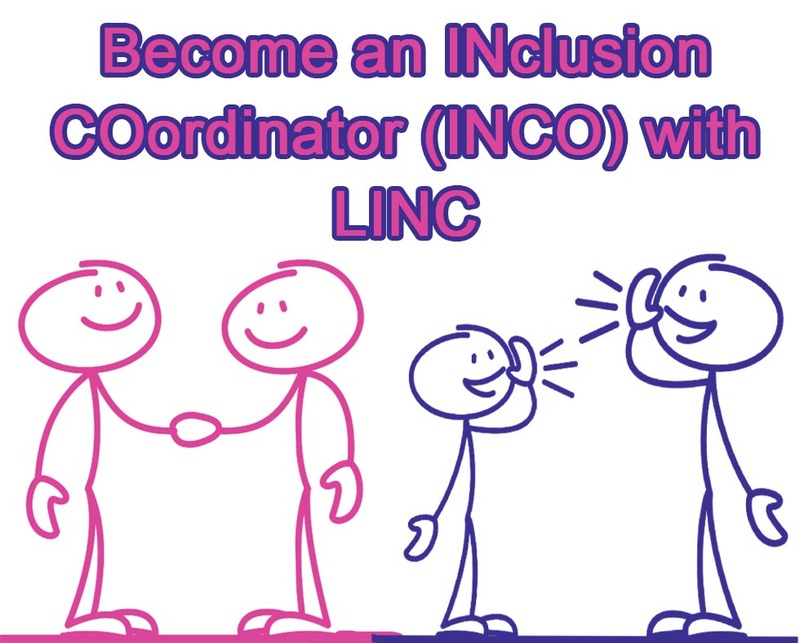 After completing the programme, graduates will carry out the role of Inclusion Coordinator. 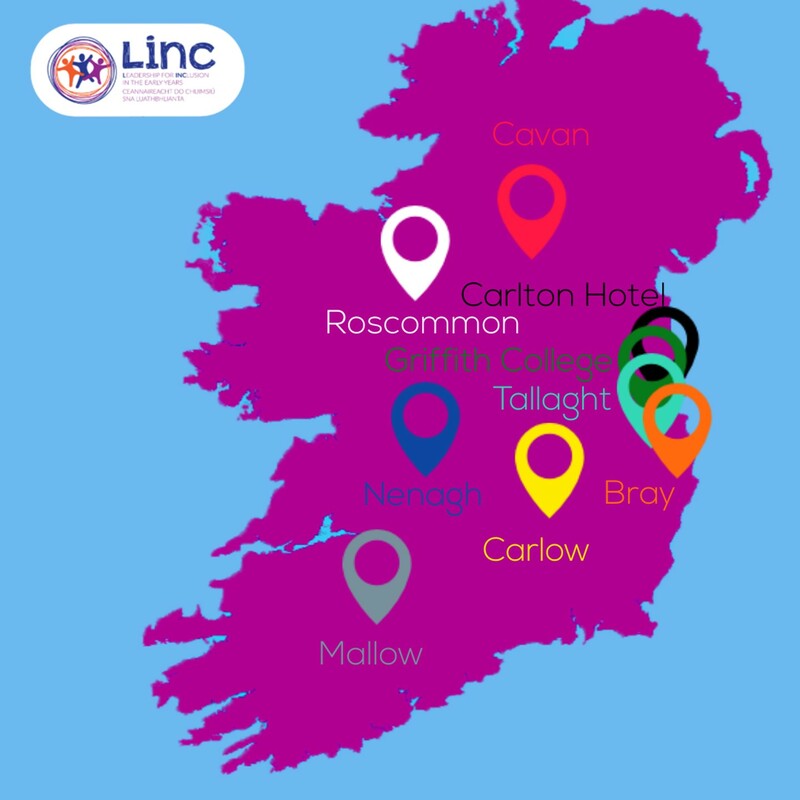 Where are the seven face-to-face sessions taking place for the LINC Programme commencing in September 2019. 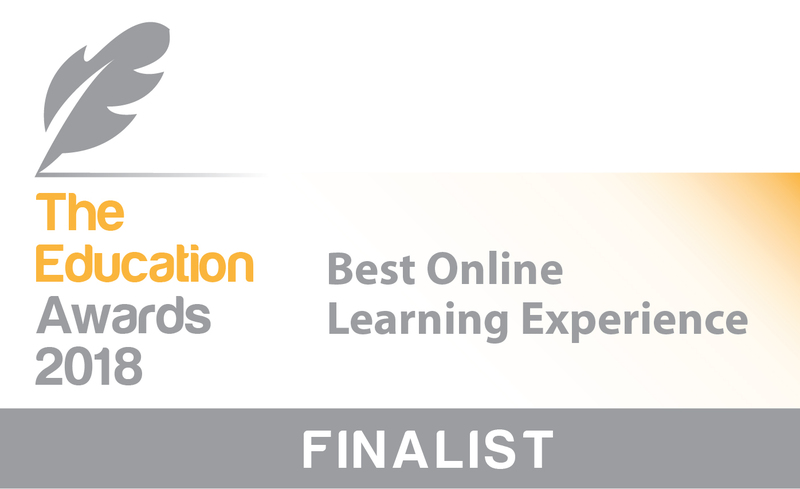 Setting with a pre-school room that is contracted for ECCE/TEC/CCS can nominate an employee for LINC. The nominee must have a full Level 5 Award or higher in a relevant discipline. Some students may be eligible for exemptions from two modules. 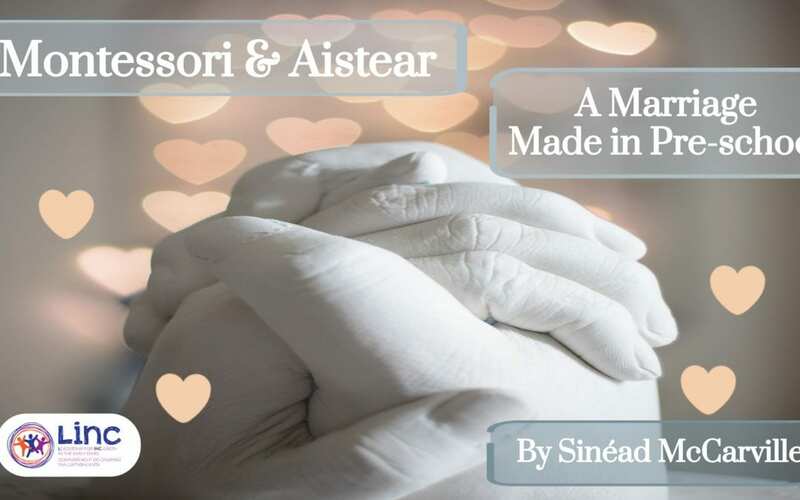 Montessori and Aistear a Marriage Made in Pre-school! I am enjoying the LINC programme; I think it covers everything. It offers great support from IT, the ability to learn at a time suitable to my lifestyle, and a wonderful tutor. I think that the modules are very relevant to my service, which makes me more enthusiastic about incorporating my learning into my preschool. The course is going incredibly well and to date is most enjoyable and beneficial. The tutor is very helpful and informative and I have certainly gained more knowledge since starting LINC. I have also implemented much of the course content in my setting and the children and their families are benefiting from this. 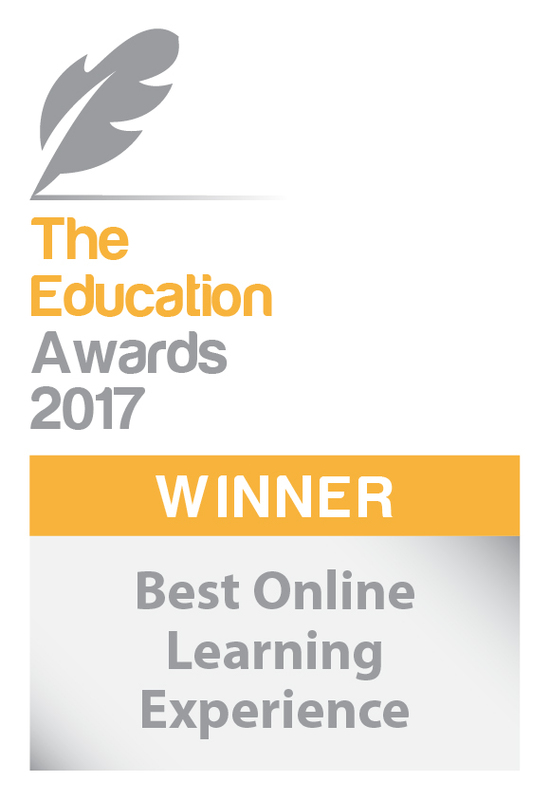 Despite no experience in on-line learning, I find navigating my way around Moodle, the online learning system, to be really manageable. The course content is really interesting, relevant and meaningful to our everyday practices. 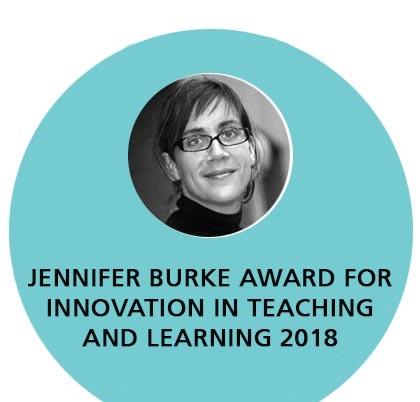 Engaging with the LINC programme has given me new confidence in my own practice; a greater understanding of Aistear; and reassurance that I am providing an inclusive service, which has now been enhanced by changes implemented as a result of partaking in this learning opportunity. 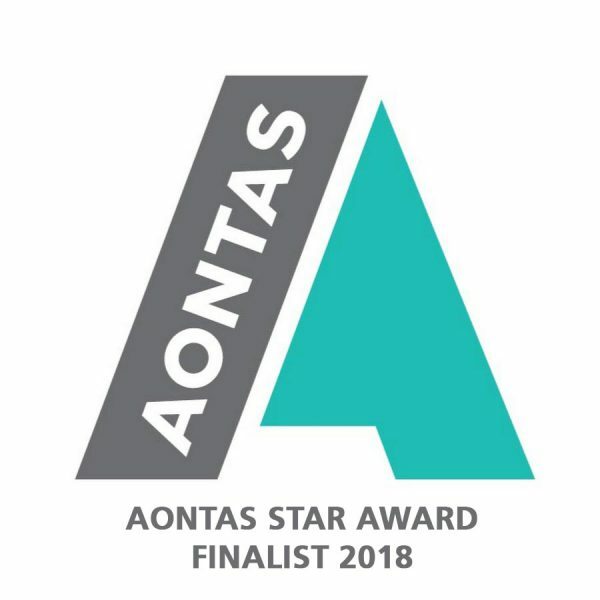 Our tutor has been really supportive and this experience has been of great benefit to me, my service, my staff and, of course, the children and their families. I am delighted that I had the opportunity to participate in LINC. It has really given me a new insight and energy to continue to provide an inclusive culture in my setting. 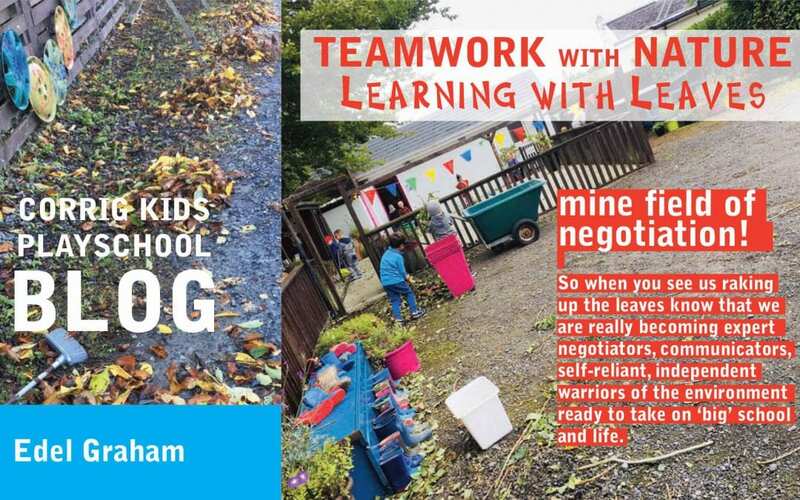 The blended-learning process is flexible and allowed me to learn when and where it suited me, which as a practitioner and busy parent, is essential. The lessons are well-planned and organised, and the content very relevant and up-to-date. I particularly enjoy how the theory and examples from practice are combined. Tutors and staff are extremely supportive and informative. I will carry all that I have learned through both my professional and personal life. My experience with the LINC programme has been very positive and enjoyable. I have found the online learning system very easy to use. The course content has been very interesting and quite manageable in my busy lifestyle, and has brought lots of new ideas to improve inclusion in my service. By training as an Inclusion Co-Ordinator I have also added to the quality of my service for families to benefit from in the future. 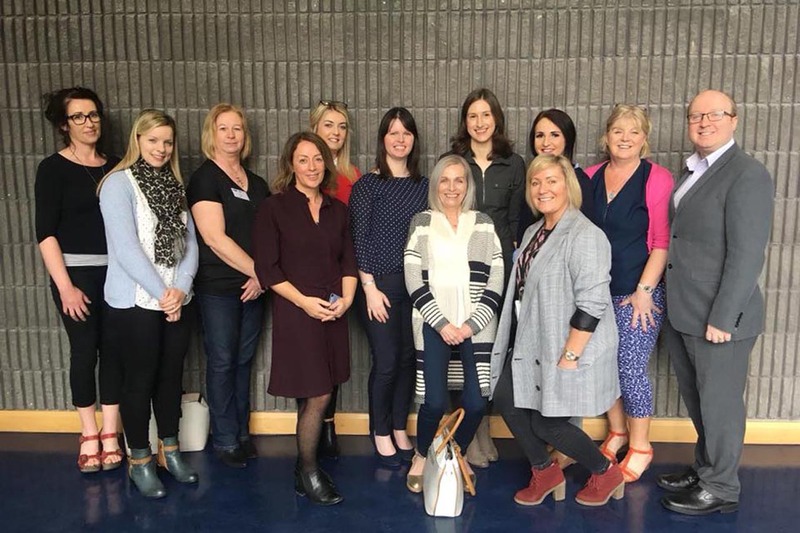 LINC is being offered by a consortium, led by Mary Immaculate College, and including Early Childhood Ireland and Maynooth University – The Froebel Department of Primary and Early Childhood Education. The LINC programme team is responsible for implementing LINC. It includes a National Coordinator, Support Team, ICT Support, Educational Technologist and the Tutors that deliver the programme. Updates on progression routes and CPD courses. Useful tips on best practices within early years' settings. News about conference and events that LINC maybe involved with. Stories about LINC graduates working within the field. 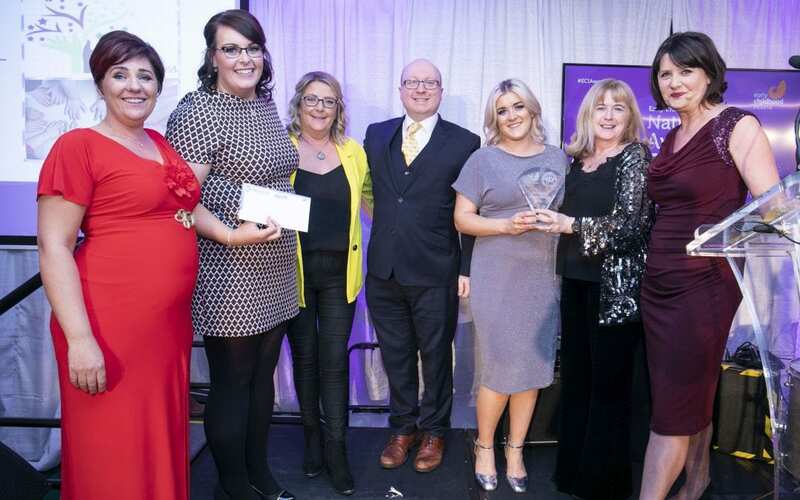 Early Years Sector news and policy updates. You can change your mind at any time by clicking the unsubscribe link in the footer of any email you receive from us, or by contacting us at linc@mic.ul.ie. We will treat your information with respect. For more information about our privacy practices see our Privacy and Cookies Statement. By clicking on the "Subscribe" button opposite you are giving your consent to the LINC Programme to send you its newsletter.